The heat of the summer season can make some people cringe. And for some it is a chance to put on their best summer outfit and rule the streets. 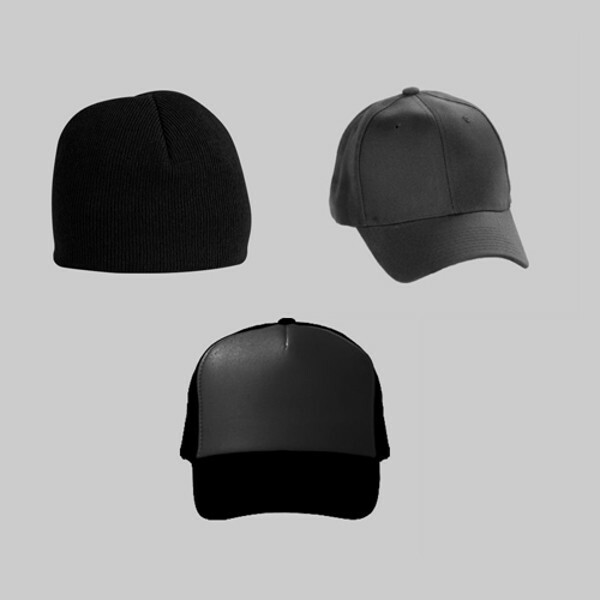 And if it is about accessorizing, who doesn’t love a nice Photorealistic Cap Mockups to match your clothes. 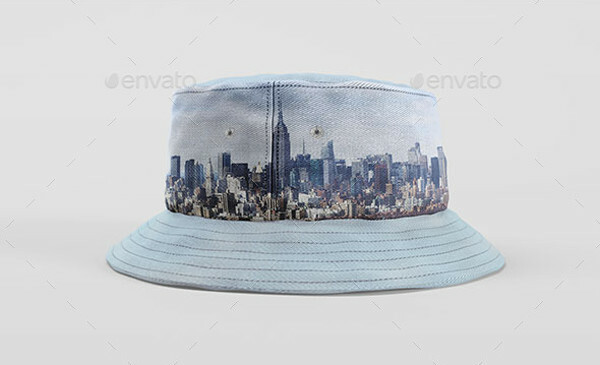 A set 14 PSD files, this pack is the quintessential pack for someone who is getting started on working on high quality bucket hats. 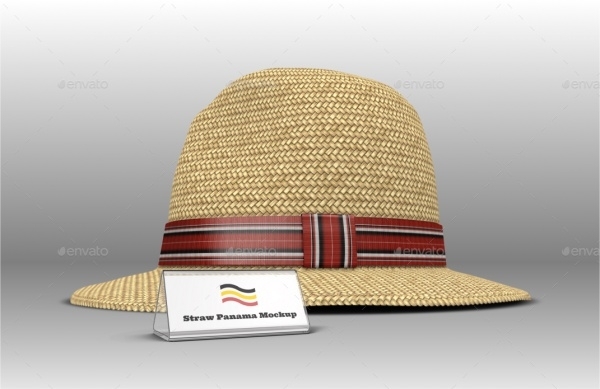 Providing photorealistic looks, this pack includes both cotton and denim hats in different colors which can be easily customized using the knowledge of smart objects. 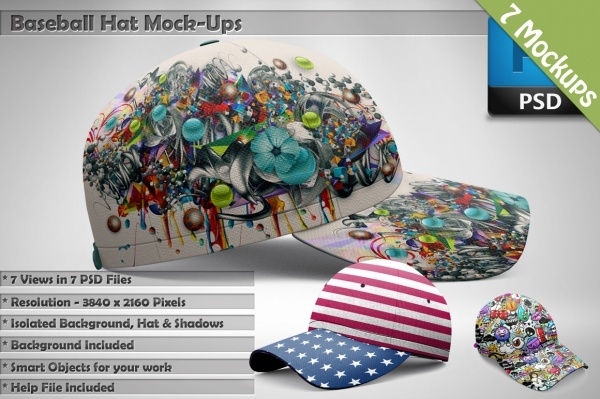 Also check out the amazing prints there are on these hat mockups. Talking about hats and not including the ever famous baseball hats would be a blasphemy. This pack includes amazing high quality PSDs for you to work on. The designs along with other aspects of the design are all modifiable if you have the basic knowledge of Photoshop. We have spoken about hats, but the most important thing on the hats you design or wear is the logo that is presented in the center. This free mockup of high resolution PSD will help you work with editable logo presentation on your designed caps. 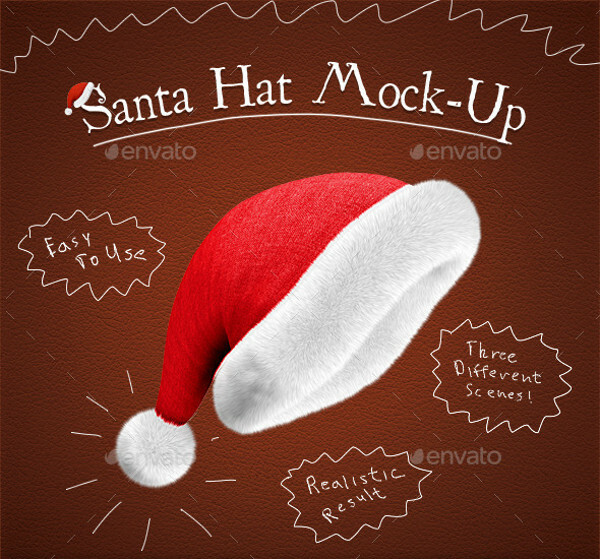 One of the most famous hats is definitely the Santa hats which are always in demand. If you are not using them for your holiday cards, then they are a perfect fit for your presentations, banners and social media headers. Check the link for some fun stuff. 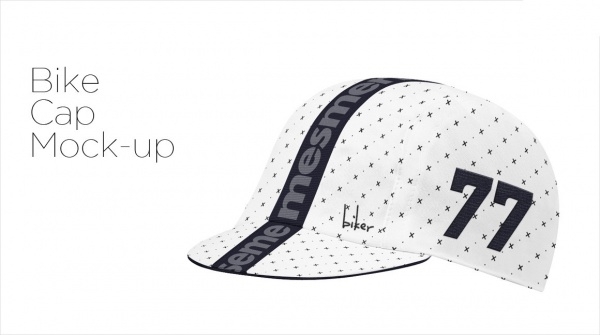 These hats have been put on the buying list because of the tennis and golf sportspersons. 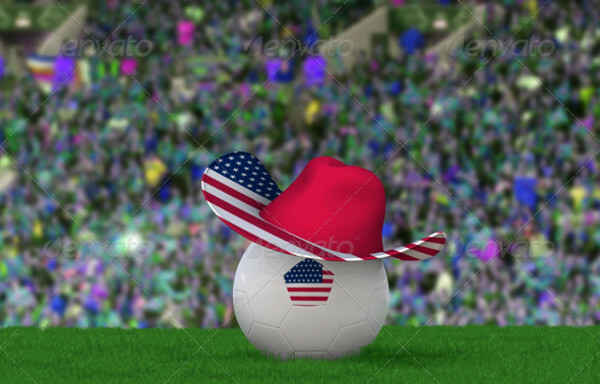 And in case you too are working to satisfy a client’s need in the field of sun visor hats, then this modestly priced mockup might be your savior. 6700 x 4400 px, two full layered PSD files. Enough said. 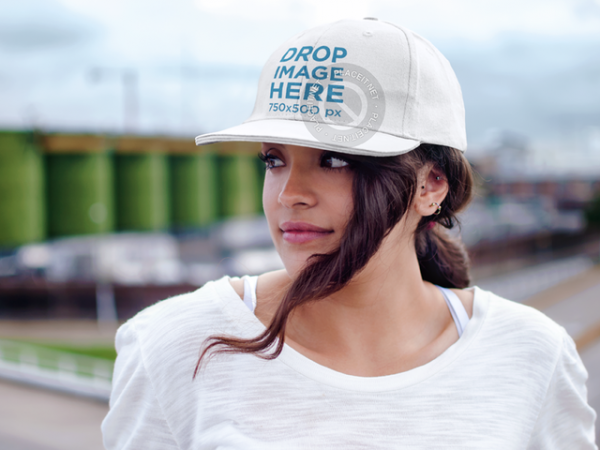 This high resolution mockup that provides changeable hat colors and background with the use of smart objects can be the solution to your hat design problems. 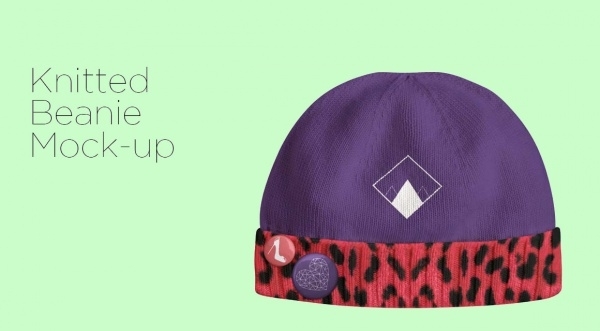 Not just that, you can also put your own artwork on the selected hat design. 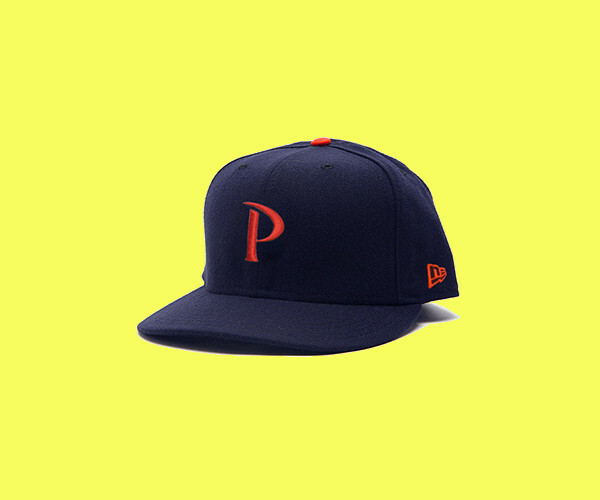 Designed by Pepperdine University Alumni, this mockup gives you the basic design layout of how to work with just two colors to create the hat of your dreams. Check out the link here for the visual. 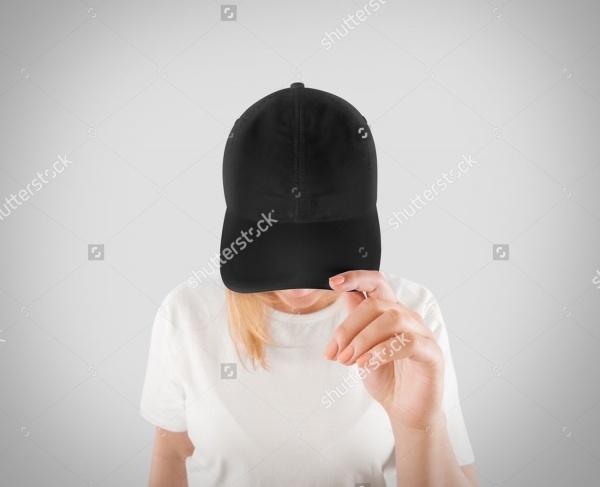 This mockup provides a simple blank hat worn on a woman’s head. Free to download, this simple mockup can be a starter’s kit for any designer working on hat designs for their projects. Hats are never going out of style. Truth be told, more and more designs are going to surface in the coming years. 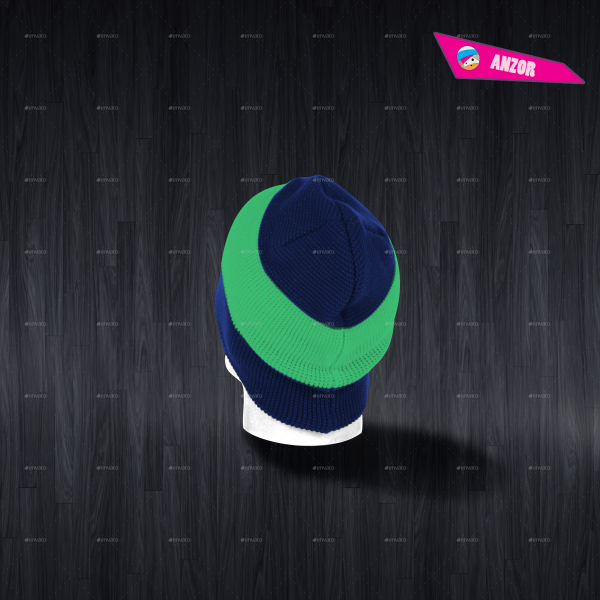 A simple hat mockup can be used by any designer working on a project which requires such a design. And even if that doesn’t work out, the design can be used for a poster which can find a nice corner in your living room, or on your new favorite coffee mug. 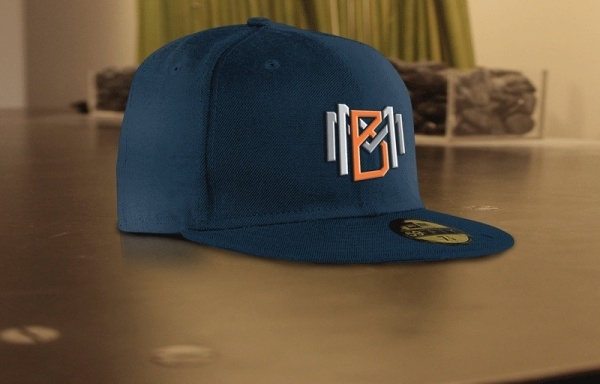 And even if that doesn’t work out, you can create your own version of your favorite baseball team’s cap.